Liposuction is one of the best ways to “battle the bulge,” as it removes unwanted body fat from areas like the abdomen, hips, thighs, buttocks, upper arms and back. But one of the most commonly perpetuated myths about liposuction is that the results are permanent, no matter what kind of lifestyle a patient leads. On the contrary, maintaining liposuction results long-term requires making certain lifestyle modifications after surgery. Read on as Dr. Sean Maguire of Physician’s Center for Beauty reveals the keys to long-term liposuction success. In no way are you expected to restrict your calorie consumption after liposuction. But counting calories can be very useful to help make you aware of what you are eating and drinking. There are great calorie calculators available online, like this one from the American Cancer Society, to help you determine the number of calories you should consume to maintain your weight after liposuction. You don’t need to drink “flat tummy teas” or follow the Whole 30 diet religiously to keep weight off and enjoy your liposuction results long term. In fact, Dr. Maguire encourages you to avoid fad diets in favor of a reasonable, sustainable diet. Focus on trading processed foods for sources of lean protein, whole grains and lots of produce. Avoid sugary sodas and energy drinks and stay hydrated by drinking plenty of water. 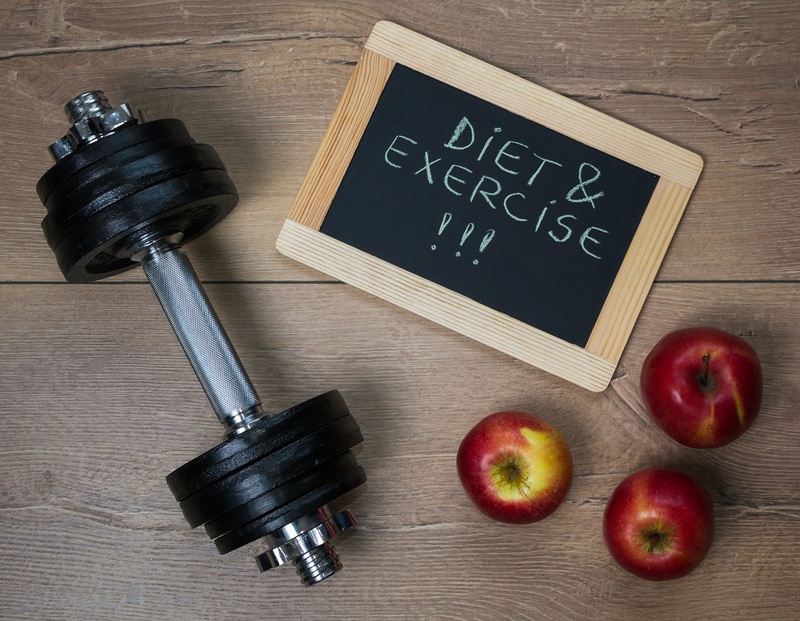 Exercise is crucial to maintaining a healthy weight and enjoying your liposuction results long term. As soon as Dr. Maguire clears you to resume exercise, ease back into your routine and gradually build up the intensity and your strength. Make sure you are incorporating aerobic activity (e.g., jogging, cycling) with strength exercises or lifting weights. Yoga or stretching can help keep you limber and flexible, too. Try to increase your overall activity level and look for creative ways to stay moving. If you work a desk job, take frequent breaks to walk around the office, or get a standing desk. Park at the far end of the parking lot and take the stairs, not the elevator. Avoid the temptation to become a couch potato. Limit time spent watching television and get up and walk around during commercial breaks. Liposuction is designed to contour areas of your body that don’t respond to diet or exercise, but it’s not meant as a substitute for healthy lifestyle habits. You will see the best and longest-lasting liposuction results if you think of liposuction as an adjunct to diet and exercise (not a replacement). Although liposuction permanently eliminates fat cells, it doesn’t prevent future weight gain. If you have additional questions about maintaining liposuction results long-term, Dr. Maguire is here to help. Please call (502) 897-7546 or email our office today.